We are always on the look out for lipsticks. How can you go wrong with a shade for every occasion and it has never been more fashionable to try different colours rather than your typical red. Not that a birght red lipstick doesn’t have its place. We love to be daring so thats why we compiled this list of some of the best lipsticks on the market right now and when you are looking to do some make up shopping this year then I would certainly be picking these products up. This goes for around £15 and is worth every penny. Is comes in a whole range of skin tones but what is more important is that this lipstick will stay on throughout the day. It is hardwearing and it can get your through between 8 to 10 hours worth of normal eating and drinking without having to reapply. A great product and well worth checking out. This lipstick is rich, deep and vibrant. It comes in loads over different shades to try and has a moisturizing effect as well to boost. 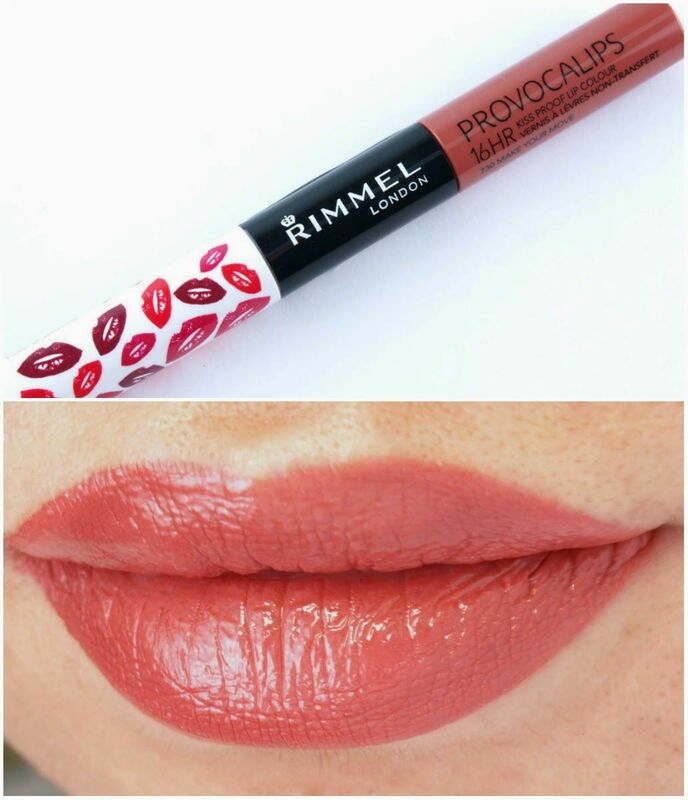 It will leave your lips looking kissable and hydrated. This is one of the more expensive products on this list but with a bit of shopping around you should be able to pick this up for around £25. You will not regret it. This lipstick boasts that it will stay perfect for 16 hours under any conditions and let me tell you it odes. This lipstick lasts forever. It goes on smooth and is really comfortable to apply. Let me tell you this its not secret that we love a coffee in the morning and afternoon and when we wear this lipstick our cups are clean afterwards. At £4.99 this is well worth the money to look fresh all day long.